The largest planet of the solar system, Jupiter is considered very auspicious too. On 30th March 2019 at 3:09 AM, Jupiter will exit the Scorpio sign and enter Sagittarius and the planet will re-enter Scorpio on 22nd April 2019. As the name signifies, Guru if placed strong in horoscope makes the native honest and truthful and provides him with divine blessings. For those born in the Moon sign Aries, Gemini, Scorpio & Aquarius this transit will be very fruitful. For Moon signs Leo, Sagittarius, Capricorn & Pisces the results will be mixed or average. For Moon signs Taurus, Cancer, Virgo & Libra this transit cannot be considered as a good sign. Jupiter is the master of all planets and that’s why he is called Guru. He bestows upon the native with wealth, knowledge, education and happiness. This is a highly beneficial planet and provides the best of everything if favourable in the horoscope. A person can consider himself lucky if he is under the influence of the planet. He/ she can be sure of growth and development, fortune, success, moral gains and religious upliftment. It’s easy to appease the good planet Jupiter by performing rituals like homams and other ceremonies for you smooth existence in this terrain. Jupiter in planet system signifies knowledge and wisdom. It is believed that Jupiter helps to achieve goals in life by removing all types of obstacles. According to Vedic astrologers, Jupiter planet enhances a person to reach high levels in academic studies. In fact, it gives ways for improving the learning abilities to attain high positions in life. Jupiter homam brings major benefits to a person by addressing exact needs. Anyone who performs this homam on Jupiter Transit Day can witness tremendous changes to experience desired outcomes. Jupiter is considered as a powerful planet that provides methods for nullifying the malefic planets of other planets in a horoscope. Jupiter homam is a suitable for those who want to increase their imaginative potentials in effective manner.? In addition, it is possible to minimize the negative effects of planets in a birth chart with this homam.? People who want to improve their source of knowledge in life can choose Jupiter homam for gaining better prospects.? Moreover, one can be able to reduce doshas and karmic issues with Jupiter homam. The homam plays a key role in getting peace of mind by solving various problems in life. Alangudi is the holy abode & a divine place of Lord Jupiter. 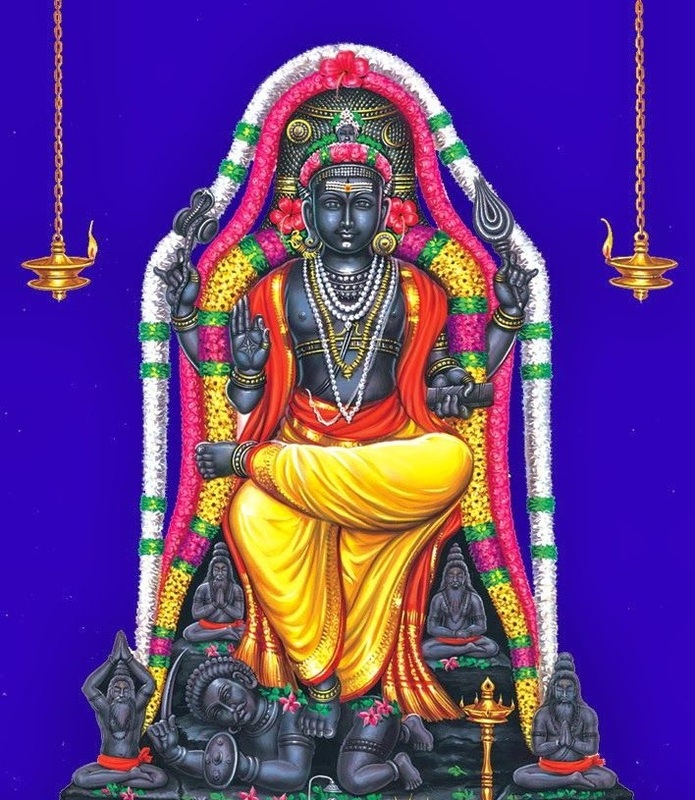 Lord Shiva is manifested here in the form of Lord Guru (Lord Dakshinamurthy. He is worshipped here as Guru Bhagwan. A special puja at the Guru Sthalam on Transit days of planet Jupiter from one zodiac sign to the next is more benefic for solving Jupiter-Guru related issues, remove obstacles in marriage talks & achieving excellence in career. Jupiter Transit Report reveals if the planet is favourable or unfavourable in your birth chart. The transit of Jupiter brings about positive changes in your career, finances, health and personal life. The report reveals these areas in detail to help you plant out your future plans accordingly. It also provides remedies if it’s malefic in nature which is essential to strengthen the various aspects of your life mentioned above. Our expert astrologers prepare the report with great analytical acumen and the information in the chart will help you plan your life in future and avoid problematic areas, if any.